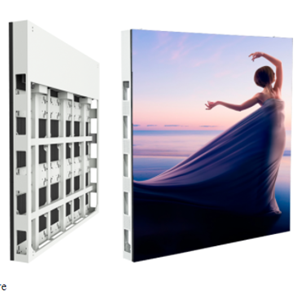 A revolution in the LED display industry and TV industry. Standard resolution, wireless design and remote control available. 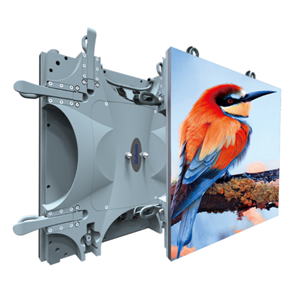 Aluminum die casting cabinets, ultra light and sleek with 87mm thickness. 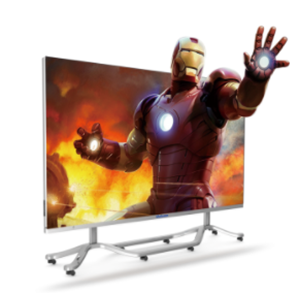 The adjustable 30 cm height gives you a better viewing experience. The modular design facilitates installation and transportation. We also provide LED Display / led display / videotron, Experienced, Expert and make sure the unit is in good condition during and after usage, No 1 quality product in china, rental throughout indonesia, responsibility, reliable team to support rental / rental needs LED Screen / LED Display / Videotron. Installation is more efficient with latching connection device. Aluminum die casting cabinets with slim and lightweight UTV profiles are easy and fast to install, saving on room and labor costs.